Ingredients that work the best for a raclette party. Time for raclette grilling! 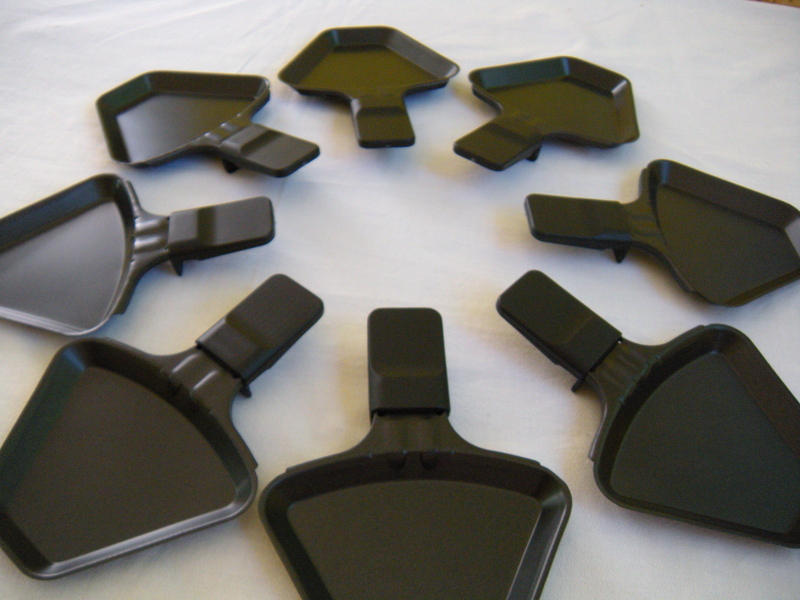 Don’t have a lot of experience throwing a raclette party for your friends or family? Not really sure what kind of ingredients work well together? We will tell you what ingredients to use and how to prepare them before serving. You have to know that cooking on a raclette grill does not require a lot of skills. The most important part for a raclette party is to prepare the food that you have before you start grilling on the raclette machine. The best and most common ingredients for this kind of event are cheeses, vegetables, fruits, meats, fish and potatoes. We will talk about them more in detail. 1. As you probably know the most important ingredient is the Cheese. You can read the article “10 Favorite types of cheese for a raclette party!”. For a raclette dinner plan on 7-8 oz of cheese per person. 2. Vegetables. Tender vegetables like zucchini or mushrooms can be raw when cooked on the raclette grill as long as they’re chopped into small pieces. For firmer vegetables, blanch them briefly, rinse them under cold water, chop and serve them. 3. Fruit. Cheese and fruit are a very classic and winning combination. Especially fruits that are slightly tart. Ideal fruits include apples, pears, plums, apricots, figs, mango and papaya. 4. Meat. For the best result you can marinate the meat before grilling. It will make the meat especially tender and it will have more flavor. You can also serve precooked meat as well as finely cut meat so it will be cooked throughout in a short period of time. Tip: if you are using a hot stone (granite surface) the pieces of meat can be slightly thicker. Typically for a raclette dinner people prefer white meat such as chicken or turkey. 5. Fish. Fish is ideal for a raclette dinner because it cooks very quickly. 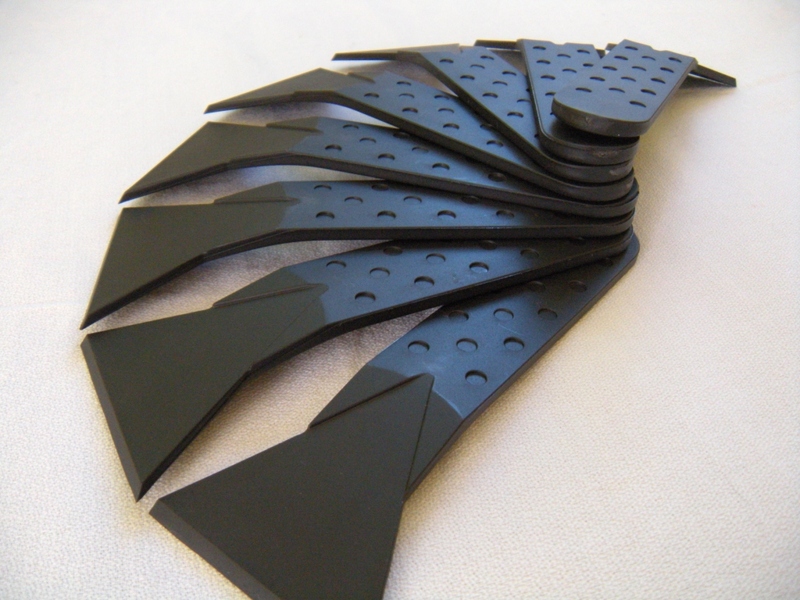 It is also better to use fattier types of fish such as salmon, catfish, mackerel or fillets with the skin on. Peeled or unpeeled shrimp are also delicious on the raclette grill. 6. Potatoes. Small new potatoes have to be boiled in their skin. It is very traditional to have potatoes for a raclette grilling. Plan on having about half of a pound of potatoes per person. Do not forget about side dishes. That could be a variety of fresh salads or different types of bread. Sauces and dips are very essential for raclette grilling. You can either make your own sauce or buy different types of salad dressings. Tip: It is very easy to make dips. There are different dip mix packages from “Knor” you can get in any grocery store. As you see, you can be very creative making a raclette dinner. 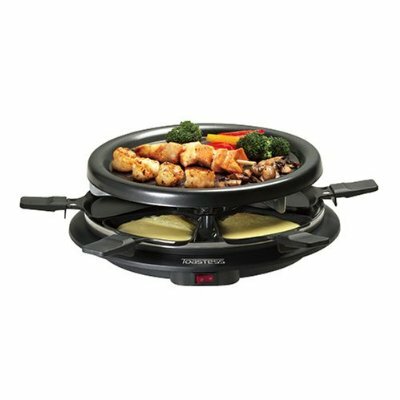 Please visit our website www.IndoorGrillRaclette.com and shop with confidence. Hosting a raclette party can be very successful if you know what type of cheese is good for melting on the raclette grill. Cheese is the main ingredient for a raclette party. No matter what kinds of foods you are planning to have for your party, the must have ingredient is the cheese! 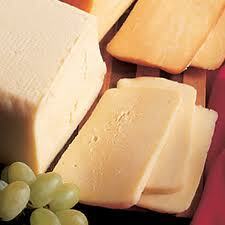 It is also good to have a variety of cheeses for the party. 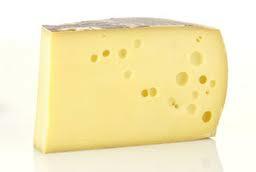 Below is a list of the most popular cheeses to cook on the raclette grill. 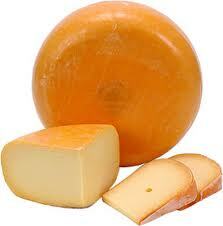 Cheddar is a firm cheese from cow’s milk. Cheddar has 45-50% fat. It can be a white, yellow or orange color. 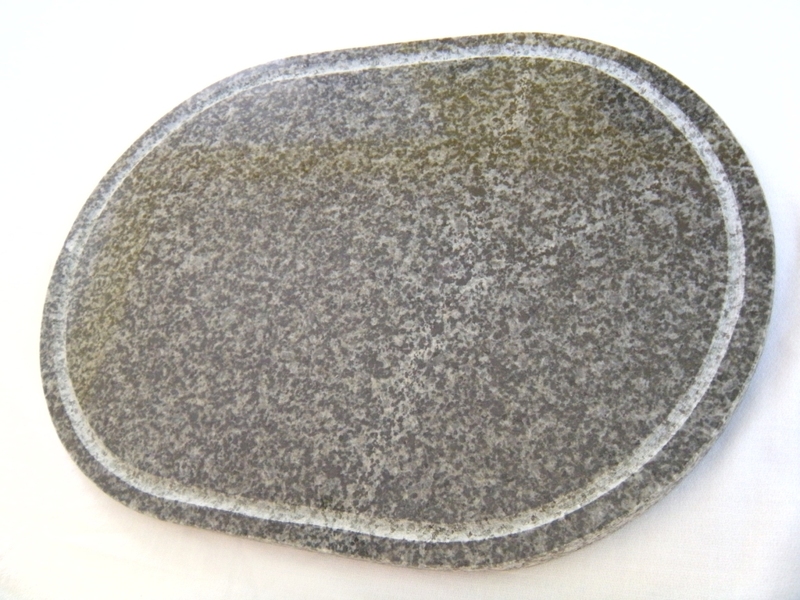 Creamy consistency with few holes, ranging from firm and elastic to slightly crumby. It has acidic and nutty flavors. 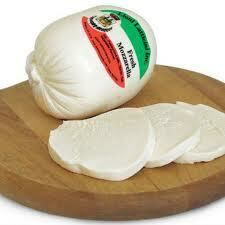 Mozzarella is a fresh cheese from cow’s milk. It has 40-45% fat. Mozzarella is available in balls, cylinders or bars. It is a white cheese, elastic and sliceable. It has a neutral and mild flavor, which makes it go with everything. 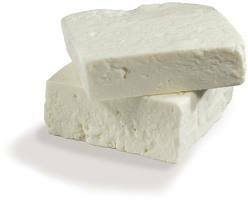 Feta cheese could be soft or fresh cheese originally made from sheep’s milk. It has 40-55% fat. It is a white color cheese with crumby consistency. Aromatic to sharp flavor depending on sheep’s milk. Gouda cheese. Traditionally made from cow’s milk but also available made from goat’s milk. It can be produced with various fat content. Its flavor ranging from mild to very tangy depending on age and type of milk. It always melts very well. 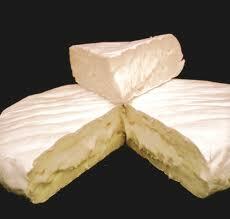 Camembert is a soft cheese from raw cow’s milk. It has a minimum of 45% fat. Camembert is creamy and yellow in color. It softens with age. Rind is formed by mold. Typical aroma of fresh mushrooms. It becomes very tangy with aging. Gruyère is a firm cheese from raw cow’s milk. Minimum it has 49% fat. It ranges from ivory to yellow color with scattered holes. Its rind coated with a red bacteria. Gruyère has a tangy and hearty flavor. 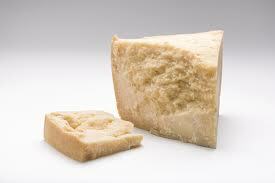 Parmesan/Pecorino is a hard cheese from raw cow’s milk. Minimum it has 32% fat. It is hard and fine-grained even after broiling. Tastes aromatic and tangy. Gorgonzola is a soft cheese from cow’s milk. Minimum it has 48% fat. 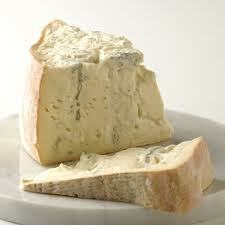 Gorgonzola is creamy colored with blue-green veins and reddish rind and it has a crumby consistency. Its flavor ranging from aromatic to sharp and rich. 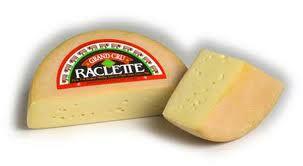 Raclette is a firm cheese from cow’s milk. It has 50% fat. It ranges from ivory to golden color with a soft and creamy consistency with few holes. Flavor can range from mildly fruity to aromatic depending on the degree of ripeness. 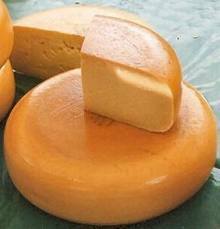 Butterkaese is a semi soft cheese from cow’s milk. It has 45% fat. Sliceable consistency and creamy. Butterkaese has a mild and slightly tart aroma. This cheese goes well with sweet and spicy-hot ingredients. 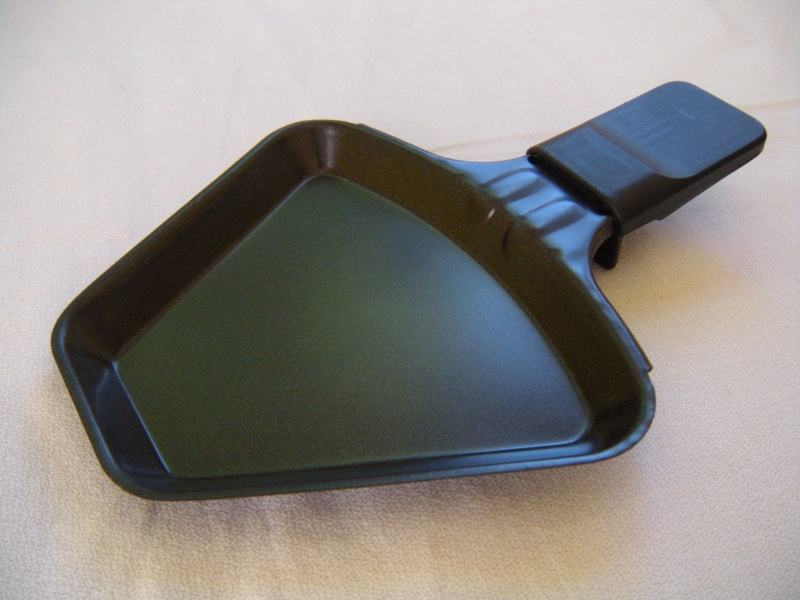 Now being a cheese “connoisseur” you are ready to host a perfect raclette party! If you have a Raclette Grill you probably know that the secret of grilling is simplicity. There are a lot of ways of putting ingredients together on the grill. It is good to know different recipes and different ways of grilling. With Raclette Grill you can enjoy the process of cooking and the company especially when you can surprise your guests with a new idea. Smoked Salmon with Spinach is the perfect idea for sea food lovers. For 4(four) people you will need 12 smoked salmon slices, 200 grams (=0.44 lb or 7.05 oz) of light cream cheese (spreadable), one tablespoon of dried dill, 30 fresh spinach leaves and loaves of baguette. In reality you will not need the exact measurements because everybody’s taste is different. This is just for you to have an idea. Slice the bread to the size you want and place it on the grill to make it crispy and warm. You can also bake or heat the bread in the oven if you like. Whenever you are done with the bread put it in the bread basket and cover it. While the bread is in the oven or on the top level of the Raclette Grill, mix dried dill with cream cheese and place it into an individual raclette pan. On top of the cream cheese add the spinach and let it grill for a few minutes. After finishing grilling serve it on the toasted slice of baguette and top it off with a slice of smoked salmon. You can now enjoy this tasty delicacy. For those who love Tomato Mozzarella Salad! If you are a big fan of Tomato Mozzarella Salad then you can take advantage from this recipe. Having Raclette Grill and knowing how to put ingredients together can make your party even more exiting. Plus this recipe is perfect for any summer party. If you are familiar with a Raclette Party you don’t really have to know the recipes. Simplicity is the main recipe. On the Raclette Grill you can grill literary anything even leftovers. But it is also nice to know the best practices of cooking on the Raclette Grill. If you like Tomato Mozzarella Salad you will enjoy the end result of grilling those ingredients. To start you will need to make sure that you have certain ingredients on the table, which are: tomatoes or cherry tomatoes, fresh mozzarella cheese, bacon (fat removed), fresh basil leaves and croutons. Tomatoes need to be chopped and placed in the bowl. If you use cherry tomatoes you can just cut them into halves. Slice fresh mozzarella cheese and put it on the plate. Basil needs to be coarsely chopped and stems removed. Sprinkle basil on sliced mozzarella cheese. Ready to grill. First, put some tomatoes and croutons into your individual raclette cooking pan. Then add sliced mozzarella cheese and top it off with bacon. Place cooking pan back into the Raclette Grill. When the cheese is melted and the bacon is crispy then you will know that this is ready . If you love to spend some quality time with your family and friends then Raclette Grill is something you can benefit from. The whole idea of a Raclette party is to eat and cook together and have fun experimenting with cooking different ingredients. Raclette Parties create an atmosphere that connects people and lets them be themselves. Really, it is very easy to host a party like this. First of all, of course, you will need to have a Raclette Grill. Second of all, you have to know that you don’t have to be a good cook. The secret of a successful Raclette party is to keep everything simple. Third, you will need to invite your family or friends to your Raclette party, which of course won’t be a problem. The preparation for your Raclette Party actually includes some shopping and chopping. The most common ingredients for a Raclette Party are cheese, boiled potatoes, tomatoes, mushrooms, onions, bell peppers, corn, spinach, bread, all types of sea food including canned fish, white meat, sausages, ham and much more. You can also use different kinds of sauces or dressings you like. 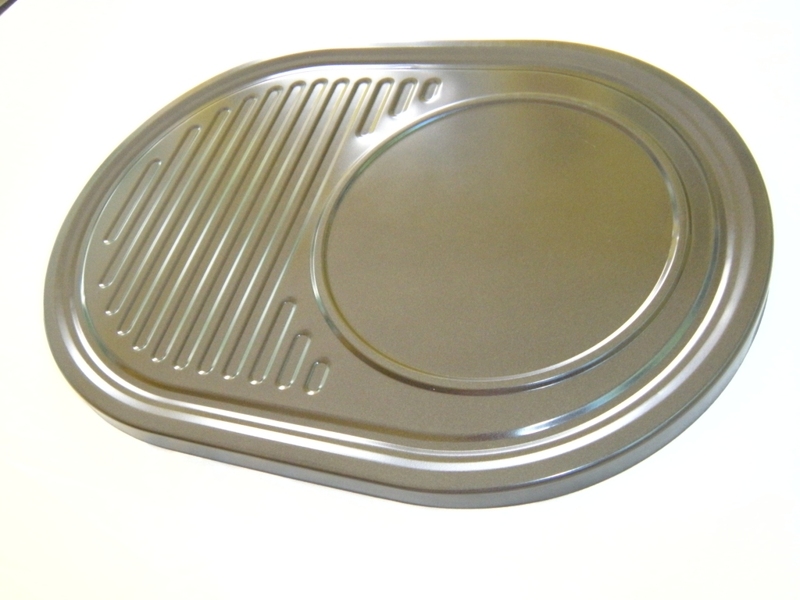 Another plus is that you can also reheat cooked meat or meals such as leftovers. Time for setting up the table. 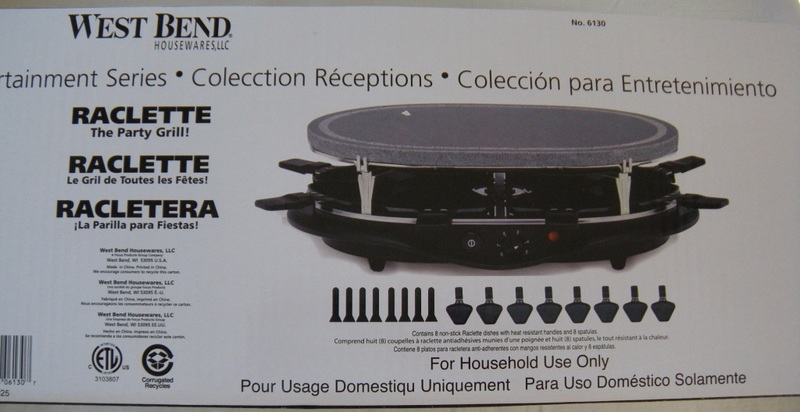 You have to place your Raclette Grill in the middle of the table. All chopped and sliced ingredients sit around the grill. If you have a big party it is more convenient to use small dishes for chopped foods and to use two dishes for each ingredient, so you can place it on both sides of the table. Time to grill. This is going to be a very simple example. Preheat the Raclette Grill. Slice boiled potato and put it on the top level of the grill. While sliced potatoes are getting crispy brown you can put some cheese into an individual raclette cooking pan. Put grilled potatoes on your plate. Pour the melted cheese over your crispy brown potatoes, season it to your taste. You may want to let it sit for a moment because it is hot. While you are preparing a new combination of toppings you can enjoy your company and sip your favorite drink. Sometimes cheese gets stuck to a raclette cooking pan. You can scrape it off with a spatula that normally comes with a Raclette Grill or you can just use a piece of bread. This is very easy! Instead of trying to please everybody and cook different things, Raclette Grill can cook everything to everybody’s taste. In addition the food that comes out of the Raclette Grill is so tasty and savory. You can be sure that all your guests will be fed and nobody will go hungry including kids. Everybody will be satisfied!!! 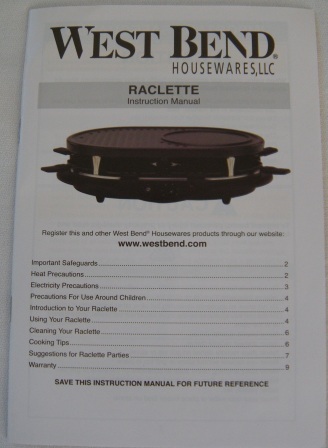 With the Raclette Grill you can keep family dinner parties or friends get together dinner parties traditional. It is so important to have that personal touch with the people who you really love and care about. 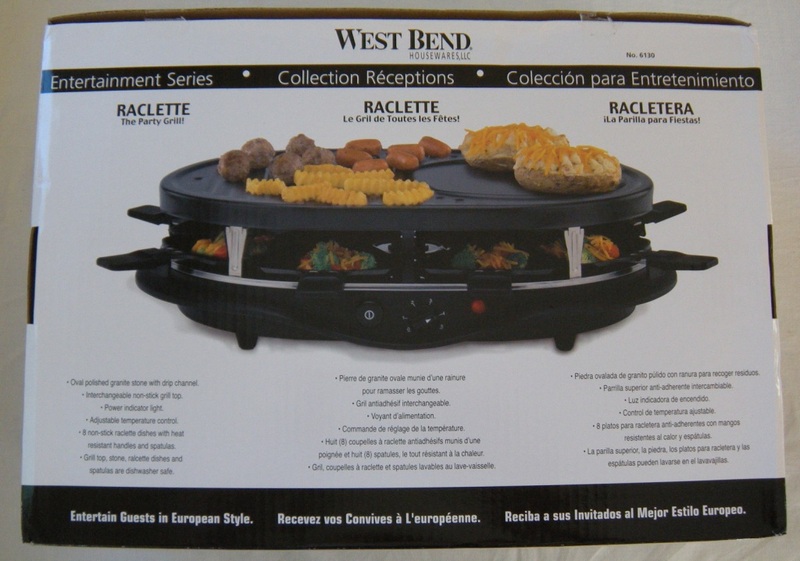 You can go on to our website IndoorgrillRaclette.com to check out Raclette Grills. What raclette grill can bring to your family. If you appreciate private time with your family and friends then you should definitely consider getting a raclette grill. It helps you to have dinner with your family at one table and not on the couch or in front of TV. You will have traditional family dinners again – TOGETHER at one table, the way most of us had family dinners back in the old days. While sitting around the Raclette Grill and “cooking” you can talk with all your family members and get updates from everybody. It makes it so personal!!! You don’t have to do a lot of cooking with Raclette, just chop up some simple ingredients and set it on the table. Everybody will help themselves to grill whatever they want. Raclette Grill makes the food so tasty, comfy and savory. Nowadays we are so busy and you know how easily things can catch up on us. We are so busy, sometimes we don’t even have time for our own family or friends. We should realize that social networking like facebook or myspace can not give us that personal touch, support and true feeling of love and care that we need. But maybe it is the right time for us to get together and spend some time with our family or friends. Family and friends dinner parties help us to bond, to understand each other better and of course help us to have fun and good times. You don’t have to be a good cook to host raclette dinner parties which makes it so easy and unique. Satisfaction will be guaranteed! 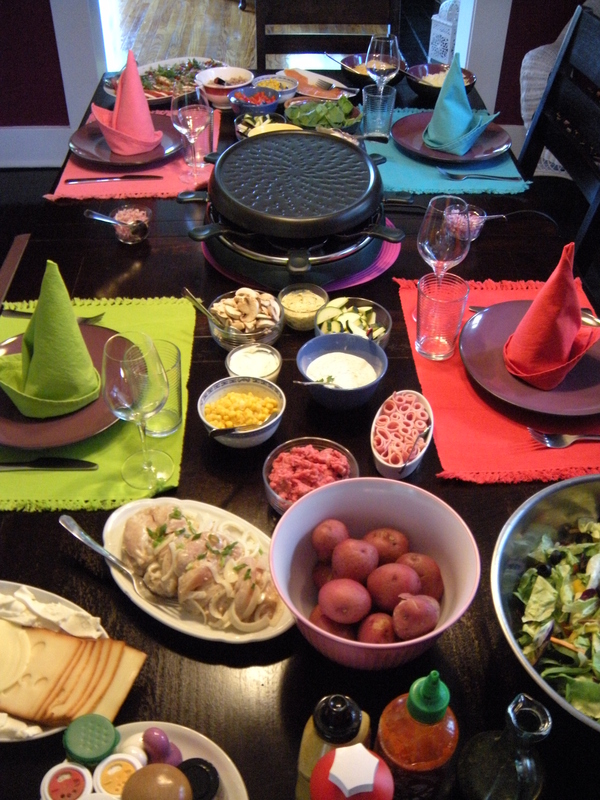 You will be amazed how easy it is and how much fun Raclette Grill can bring at the table! Do a lot of people know what Raclette Grill is? There are actually a lot of people who DO NOT know what Raclette Grill is and how fun Raclette Parties are! I am personally a HUGE fan of Raclette Grill and Raclette Parties! Trust me it makes your dinner so personal and cool when your friends and family are over. It is just amazing! 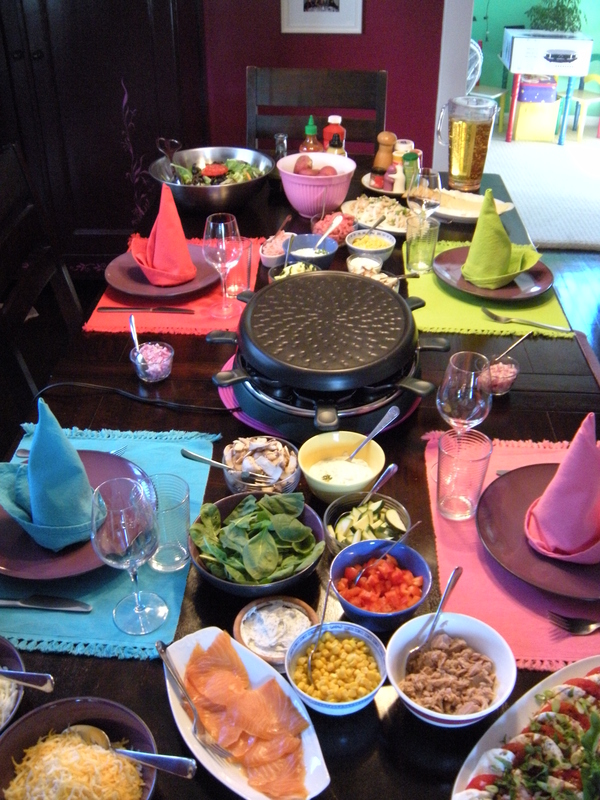 Raclette Parties create that atmosphere that helps people to connect and bond. I am sure everybody knows what fondue is. Fondue came from Switzerland. It is a very good add-on to any party. Raclette dinner Party is also a Swiss-Style Dinner, but MUCH, MUCH better with more options. 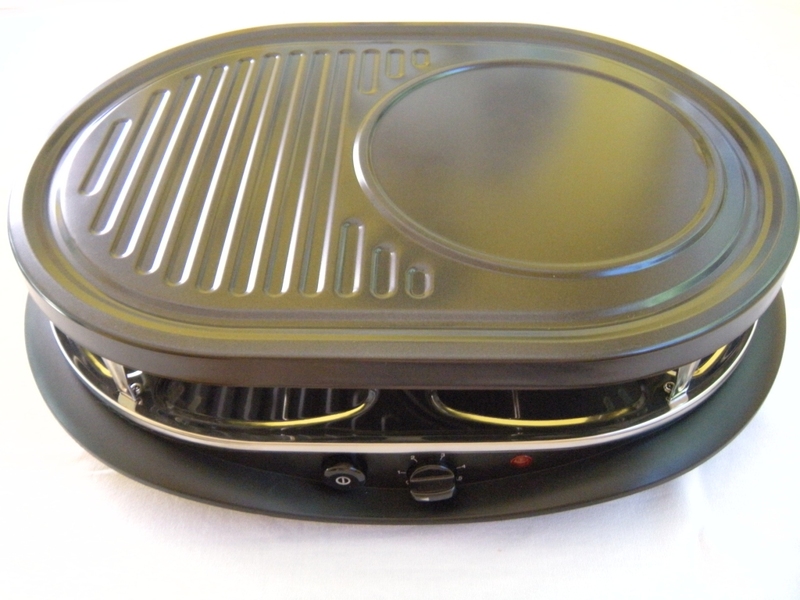 With Raclette Grill you are not limited only to cheese or chocolate. Raclette Grill can grill literally anything, excluding chocolate Raclette Grill itself has two levels. On the top level you can grill bread, vegetables, meat or seafood. On the lower level there are individual raclette cooking Depending on what type of Raclette Grill you can have minimum of 2 and maximum of 8 cooking pans. You can use those to for example chopped vegetables and then finish it with melting cheese on top. The whole idea of Raclette Grill is to eat together, grill together and have fun together. Really, you do not have to do any cooking. Just chop up ingredients that you and your friends like and set it on the table around the Raclette Grill. Well, now you know what Raclette Grill is!!! There is so much more to Raclette Grills than I just mentioned. 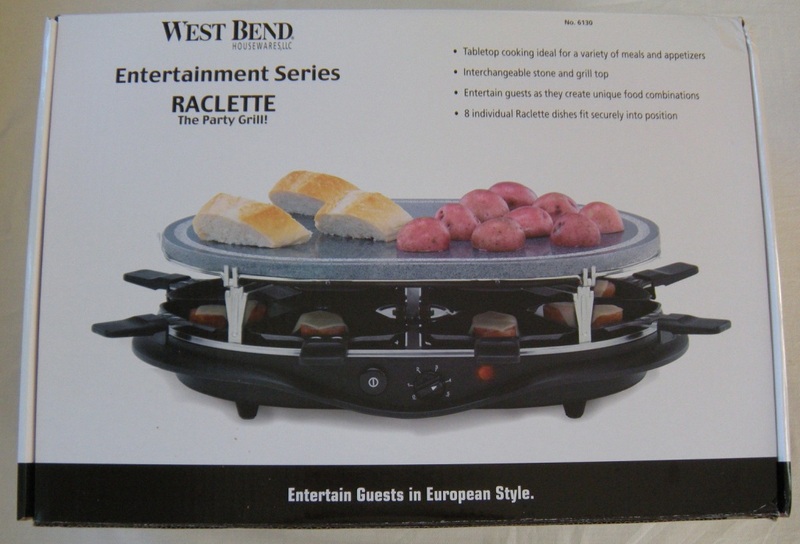 You can explore the endless cooking experience by purchasing your own Raclette Grill.